Yesterday was a gorgeous sunny day and I met up with fellow Fashion Blogger/Best friend Lara Boffa also known as Boffism. She had been living in London and I hadn't seen her in so long that whilst she's here on holidays it was a must for us to meet up! 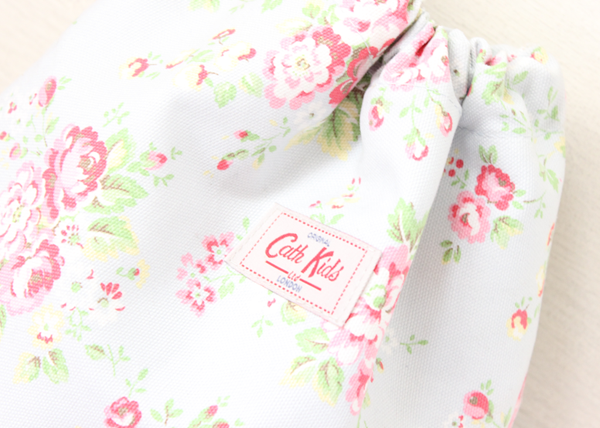 We mentioned how Cath Kidston is so popular in the UK and how nearly ever blogger/vlogger own at least one item from their gorgeous vintage floral line. I personally think they line of bags are gorgeous! With that all aside, whilst we were chatting away at lunch yesterday, I remembered there was a store owned by a company called DIZZ that sells "sample clothing" from stores that aren't found in malta like H&M, Cheap Monday and Forever 21 to name a few and even designer brands for anything between €5-€15 for tops and trousers to €30 for elegant dresses. The only catch is there is only one size of each style. They were on 50% off, so basically half off the price tag. I found some lovely tops from H&M and with me heading to the UK in 2 weeks I stopped myself from splurging even with the cheap price tags. 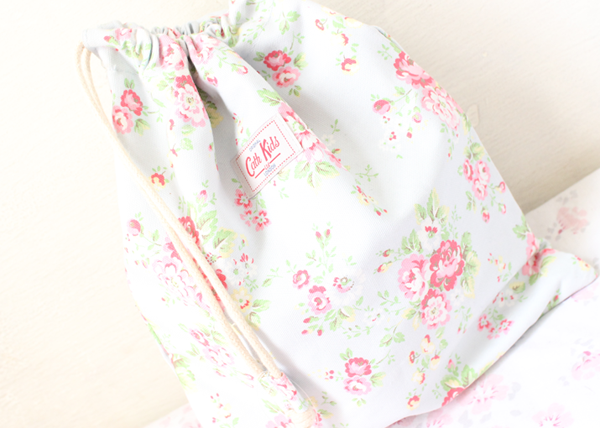 They had two bins full of hats and bags and I saw this Iconic floral design and I rummaged through and this wash bag came out and I opened it and checked the label and once I saw this Cath Kidston Kids Spray Flowers Drawstring WashBag I was shocked (Cath Kidston isn't found in Malta)! The price tag was just €5/£4.30! I quickly called Lara over and she couldn't believe her eyes either. I was told that anything €5 was not discounted which I honestly thought was ridiculous as she had just stated that everything in the store was half price. (She overheard us chatting away at how expensive Cath Kidston really is and probably wanted it herself!). I went over to pay for it and she quickly added she was going to give it to me half price and Thanked her. So this gorgeous Washbag came to €2.50/£2.15. I have decided to use it to store toiletries in my new home the UK. I have done some research to see exactly how much these wash bags really are, and They retail for £8/€9.30 from the Kids section. After Calculating I got this washbag for 73% off which is a great bargain! Have you checked out your local Charity/Sample Shop for great finds?